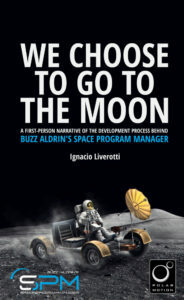 Hello all, welcome to our final blog post related to our book ‘We Choose to Go to the Moon’! 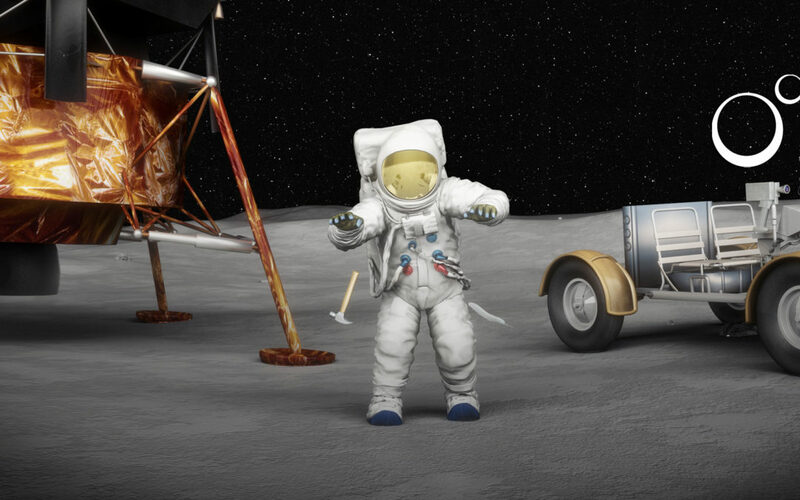 During the last few months, we have been releasing the various chapters of a book that covers the development process behind our game ‘Buzz Aldrin’s Space Program Manager’. In case you missed our previous posts, you can find the first one here, the second one here, and the third one here. ‘We Choose to Go to The Moon’ cover art. As you might recall from the previous entry, after releasing the iPad version of the game, we spent a few months working on the pre-production phase for a sequel. We made some serious progress during this phase and came up with interesting ideas for the sequel but, after some careful consideration, I came to the conclusion that shelving the project and going back to full-time employment was probably the right thing to do. That being said, many lessons were learned, and this is what this last entry in the series is all about. In it, you will find part 4, which describes a series of takeaways drawn from the development of the game, along with a glimpse of the new game project we’ve been working on since mid-2015. You can read the full text here. Please remember that if you want to support us, you can buy a hardcopy version of it 🙂 The full-colour version is available here, whereas the black & white version can be found here. The information regarding our new game project was accurate at the time when the book was published. 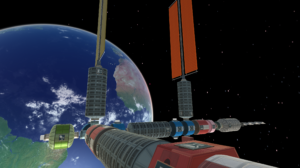 Some adjustments were made during 2016, and even though the overall idea for the game remains the same, we have changed certain elements such as its name and scope. We’ll be making an official announcement in the upcoming days, so stay tuned! In the meantime, here’s a screenshot taken straight from our development environment, we hope you like it! An in-game screenshot of our current game project.